Right this moment, Blockchain technology is second to none when it comes to providing a secure data log. Businesses all across the world are looking at this technology as an opportunity to revolutionize the existing setup. Blockchain technology has more to offer and businesses are in process to imbibe the maximum. Business across countries and countries across the globe are partnering to cater to the mining of this new technology. GE Transportation is one such name to have joined the movement. Formerly known as GE Rails, GE transportation is an international leader in manufacturing equipment for the railroad, drilling, mining as well as the energy generation industries. 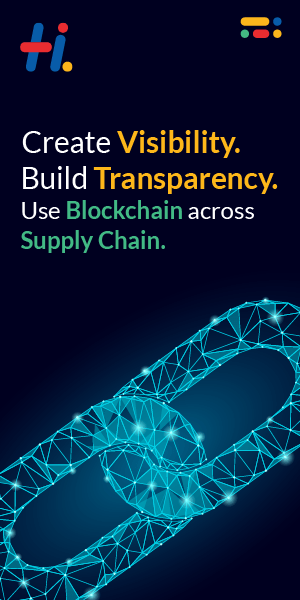 Headquartered in Chicago, GE Transportation has joined hands with Global Blockchain Trade association to be the part of the revolutionizing technology. Just like many major sectors of the world, including healthcare and finance, Blockchain technology is also offering incredible technological advancements to the transportation sector. GE Transportation has announced its alliance with the association to lead the blockchain framework for the transportation industry, according to their press release published on March 1. Managing Director of the Global Blockchain trade association, Craig Fuller has stated that GE transportation has been spearheading the technology and the association is glad to have GE as a member on their board. The Global Blockchain trade association comprises of 230 members with notable names including FedEx, BNSF railways, UPS, Penske Logistics etc. The logistics industry is one of the major employers in the world as it employs most people as compared to any other industry and it is facing problems of scaling, efficiency and sustainability. Blockchain technology can help the industry to address these issues and make sure that the scaling and related systems are effective and efficient.